My new book is out in paperback, available on Amazon and the Kindle version will be following soon! I am so excited – it represents 6 months of work and research. My goal and mission in writing this book? 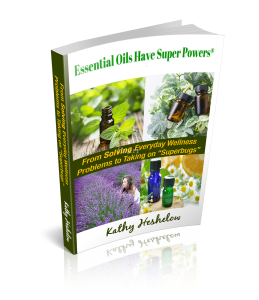 To delight and amaze the reader about the powers and natural abilities of essential oils. 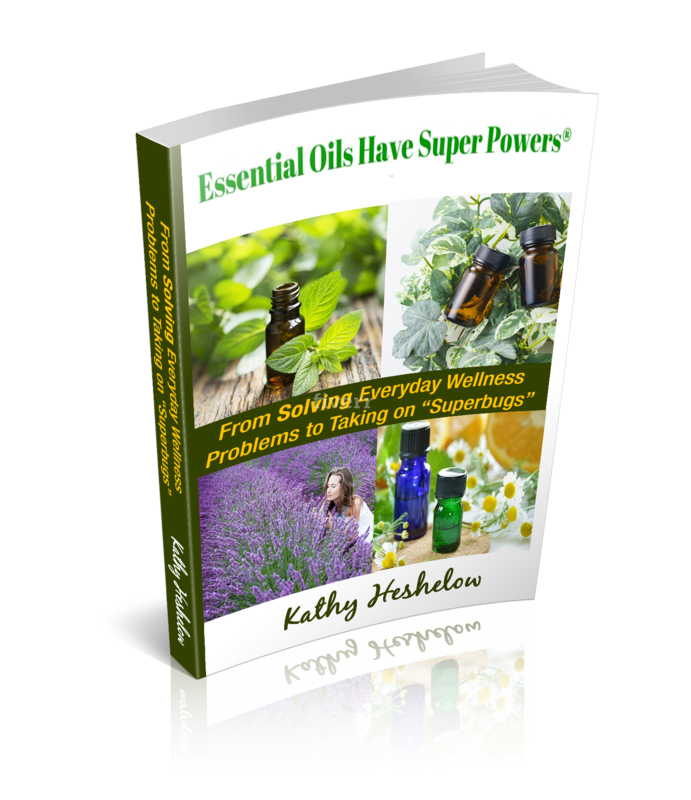 Chapters cover: What are Essential Oils & Why Do They Have Super Powers?, Fascinating History of Aromatic Plants & Essential Oils, Clinical Research and Studies on Essential Oils, The Crisis of “Super Bugs”, Antibiotics and Essential Oils, Different Approaches to Essential Oils Around the World, Mind – Body – Spirit and Aromatherapy, The Magic of Extraction… and a Little Science (the Main Components in Oils Which Give Them Super Powers), My Top 15 Essential Oils, Some Simple & Helpful Blending Recipes + Typical Doses & Dilutions, Caring for Your Essential Oils.